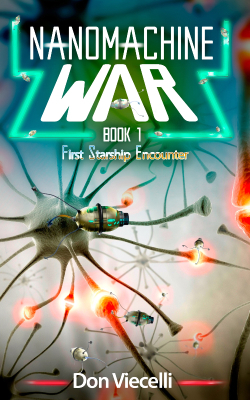 Writers of SciFi Author Interview and Special Offers! 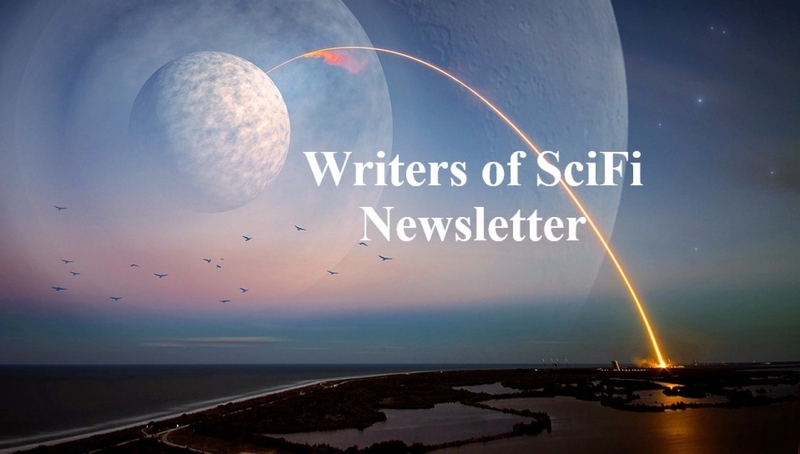 Writers of SciFi Newsletter with Author Interview and Special Deals! 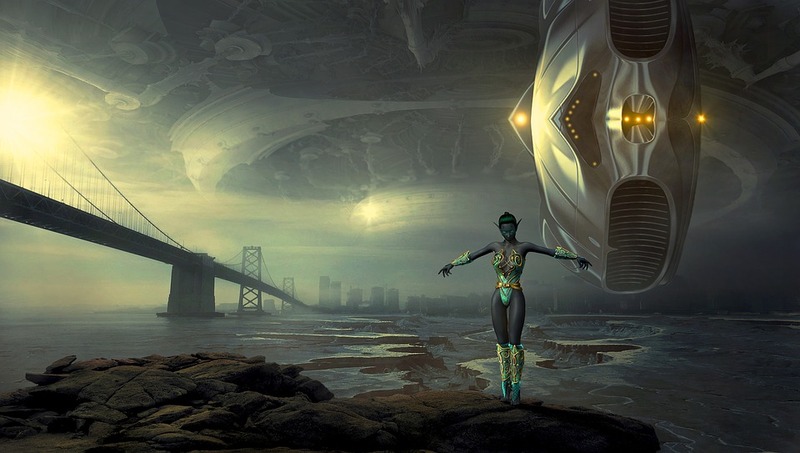 This Writers Of SciFi Author Interview is with Charles Freedom Long. Follow him on Facebook, or on his Website. I only turned my hand to Science Fiction early in 2008, when two separate discussions with different people centered on the theme, “What would happen if people like “X” came to power?” That set me on a five-year-long path of research and writing that led to a 700 page world-building, back story, with four created languages for my Seven Worlds series. 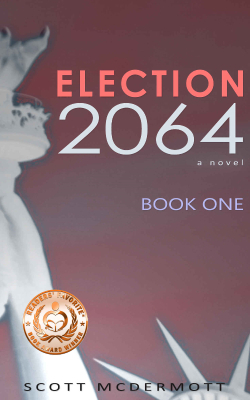 Two years later, I published my first Sci-Fi novel. I became interested in Sci-Fi about 1950, when I discovered my much older brother’s stash of Science Fiction magazines. I can still remember a story—from which author I cannot say—about a man who keeps going through door-like portals into other worlds. The material stuck so in my memory that I can recall the incident to this day. I fell in love with the giants of Classical Sci-Fi, mainly Heinlein, Silverberg, Asimov, Walter Miller, Gordon Dickson, and Samuel Delany. Later on, I discovered Ursula LeGuin and Frank Herbert, two major influences on my writing. These trail-blazers have inspired my writing. I’d also have to give a nod of appreciation to Ian Banks, C.J. Cherryh, Joan Vinge, Paul Beard, Cordwainer Smith, Aldous Huxley, and George Orwell. I have a unique writing method. The unique part is that I’m often actively involved with individuals from the other side of the veil called death in the process. (This is where I have to say I have one piece of paper that says I’m a psychologist and another that says I’m a medium). 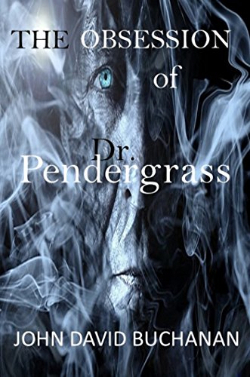 So, with a little help from my friends, I write science fiction with a distinctly spiritualist theme. Who hasn’t? And characters who are an amalgam of persons I know or knew. 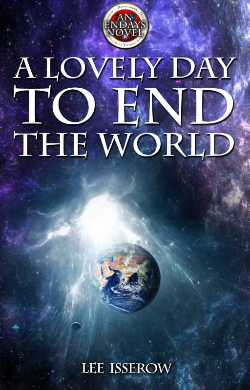 I’m not trying to write best sellers, but meaningful, entertaining science fiction that gives you more than you bargained for. More than just an exciting page turner. Without any preaching, I weave in concepts of spiritualism and responsibility for one’s own actions that will be both interesting and thought-provoking. 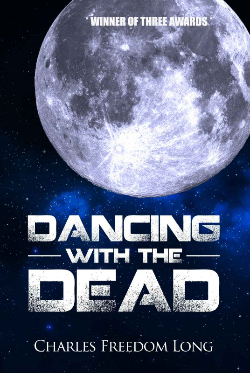 After seeing the dead portrayed in countless inane ways, I decided (and some folks on the other side helped me decide) it was time for someone to write about the dead in what might be considered a more accurate way. I self publish through Createspace and my own label, Silver Star Press. It gives me the freedom to explore realms that traditional publishers might not yet be ready for. I was a professional editor, so I do my own editing. I also use ruthless beta readers. I begin with an idea, flesh it out, do a plot sketch and (usually) a bare bones, one or two sentence, chapter by chapter outline, and then let the creative juices—and my friends from the other side--take me where they will. You might want to ask a best-selling author this question. My plan is to write the best books I can. I’m a professional book reviewer for an online book review service. I also write personal book reviews on Goodreads, Amazon and Amazon UK. I think reviews are crucial to author success, if that is defined by getting one’s work in the hands of one’s target audience. Like the Zen butcher, who’s asked for his best cut of meat and responds, “They’re all my best,” I love all my books, and am usually most in love with the latest, which, hopefully, shows how my writing has continued to improve. 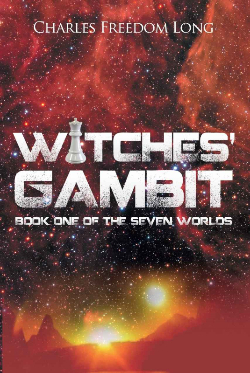 I’m about to publish Witches’ Gambit, (hopefully this spring)—It’s the prequel to the two books in the Seven Worlds Series. After that, well, I’ve been to Luna City on the moon, to Narr, the home of the wraithlike Nord, and to the sentient moon-world, Alvar. So I’m thinking of either going back to another one of the Seven Worlds, to the planet Kot, the home of the Krieg wolf warriors, where I hear there’s a revolt of the southern clans, or Glisa, on the far side of the Anthelion Galaxy, where the tree-like Coryllim are up to another one of their shady business deals. What do you really think about life after death? 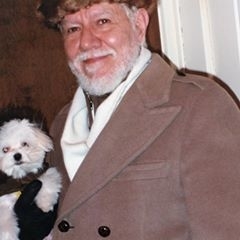 I’m a psychologist who has lived and worked in the U.S, Canada, England, and Africa. I’ve lived life as an adventure, and had some unique experiences, good and bad, as a result. Including two years in a monastery, two years living in the African bush, and the longest few minutes of my life--staring down the wrong end of an AK-47. Now I live in a little village in the boonies of snowy Western New York, where there are more cows than people. I write science fiction about what might be, to challenge readers’ fixed ideas in a way that will make them consider other possibilities, particularly about sentience, free will, and life after death. Much of what I write is about things that are not what they seem, but might be. Psionics, multi-sensory human beings, telepathy, telekinesis, precognition, clairsentience, energy medicine, awareness and ongoing communication between the living and the dead as a fact of daily life, and how that might affect the life and philosophy of a world. 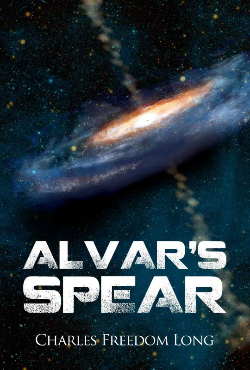 Alvar's Spear has just won gold in science fiction from Next Generation Indie Book Awards; Dancing With the Dead won four awards; Witches' Gambit has just been released. This BooksGoSocial BookFunnel Promo offers 79 Free books to read. My book, The Forumula, is included. Post an honest review if you like any of them. It is a great way to support Indie Authors!